This revitalizing treatment utilizes peptides and protein complexes to reverse damage and smooth wrinkles. Hibiscus flower extract, a natural source of AHA, helps leave your skin feeling renewed with long-lasting moisture. High-performance anti-aging CREAM with 7% D-Glycox complex that helps fight the Glycoxidation process, responsible for irreversible damages to skin proteins. 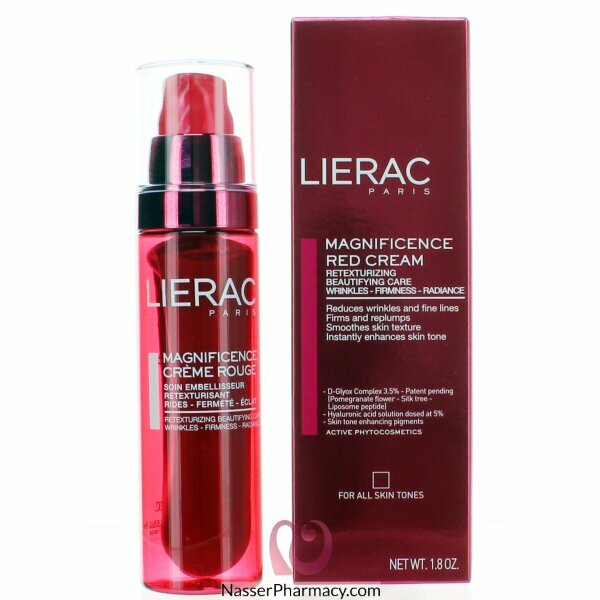 Reactivates the skin’s renewal process and reveals radiance. Reduces the appearance of fine lines and wrinkles.